The Qualifying Examination (QE) for applicants of Arabic Language and Islamic Values Education (ALIVE) teachers is finally set on March 2, 2013. This is a nationwide examination to determine the applicant’s capability in Arabic Language and Islamic Studies for them to qualify as Arabic Language and Islamic Values Education (ALIVE) teachers in public Elementary Schools in ARMM and in the entire country. The said examination will be administered by the National Educational Testing and Research Center (NETRC) in the different Select Testing Centers. 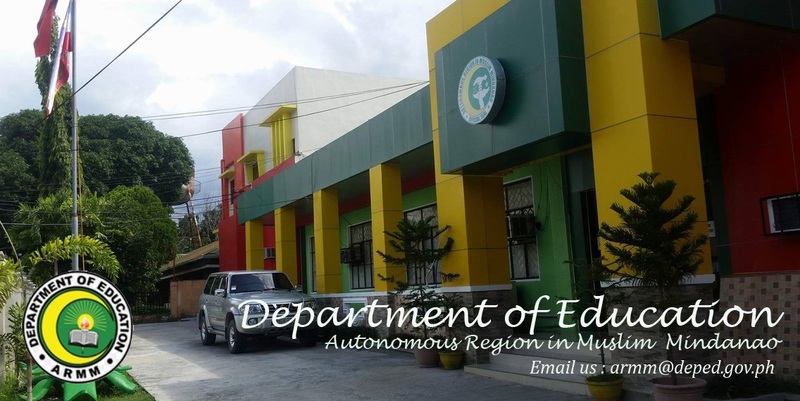 For the ARMM area, there are three (3) Select Testing Centers. Basilan, Sulu, and Tawi-Tawi (BASULTA) is clustered with R-IX at Zamboanga City High School Main, Tetuan, Zamboanga City. Maguindanao is clustered with R-XII at Cotabato Pilot Central Elementary School, Cotabato City. While, Lanao sur and Marawi City is clustered with R-X at Iligan City. List of qualified examinees has been sent to the division offices thru their respective ALIVE Coordinators via email. Usec Prof Alzad Sattar advised applicants to visit their division office as soon as possible so they can prepare themselves for the exams. 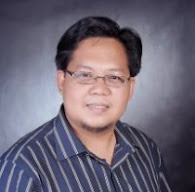 There are about 3, 472 Asatidz (plural of Ustadz), in the entire ARMM, who passed the initial assessment and to take the exams vying for the more than two thousand slots effective June 2013. Prof Sattar said that once they passed the QE, they will undergo a Language Enhancement and Pedagogy (LEaP) training for 23 days before deployment to their respective area of assignments. Apart from this training, they can also avail the Accelerated Teachers Enhancement Program (ATEP) for 24 months for free. Upon completion of the ATEP, they are considered as Bachelor of Elementary Education (BEED) graduates that qualify them to take the Licensure Examination for Teachers (LET). When they passed the LET, they will be given a Teacher 1 item pursuant to D.O. 30, s. 2012. The present Administration of ARMM under the leadership of RG Mujiv S. Hataman thru the Bureau of Madaris Education (BME), DepEd - ARMM, is exploring every possible means to give the Bangsamoro people particularly the youth a responsive and relevant Madrasah Education coupled with quality as a contributing factor to our quest for long lasting and sustainable peace in Mindanao.